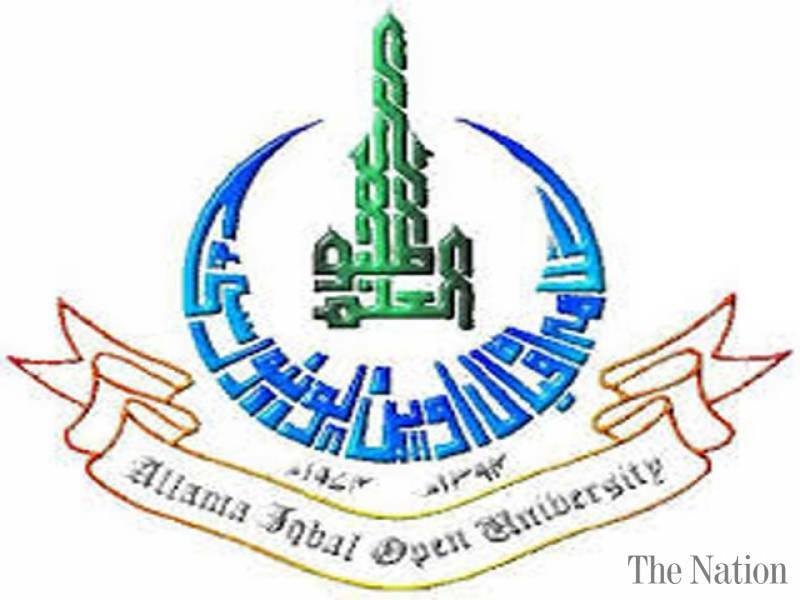 Islamabad, Allama Iqbal Open University Islamabad has offered the admissions to the students in the AIOU Spring semester admissions 2019. The candidates should note that AIOU has granted the extension in the admission date and you can find AIOU Spring Semester Admissions 2019 Admission Date Extension till the final date of 22-03-2019 in metric, inter, bachelor, master, MPhil, PhD programs, certain certificate and Dars-e-Nazami. The students can download their admission forms from the main campuses and also on the sales points and they will complete it and submit the completed admission forms in ABL, MCB, First Women Bank and NBP within due date and the candidates will also deposit their admission fee there. The students will note the eligibility criteria. The admission entry test of the candidates will be held from 15 to 25 April 2019 for grant of AIOU Admissions Spring Semester 2019 and the merit list of the qualified candidates will be displayed on the website on 30 April 2019. You Can get Extended Advertisement Here.